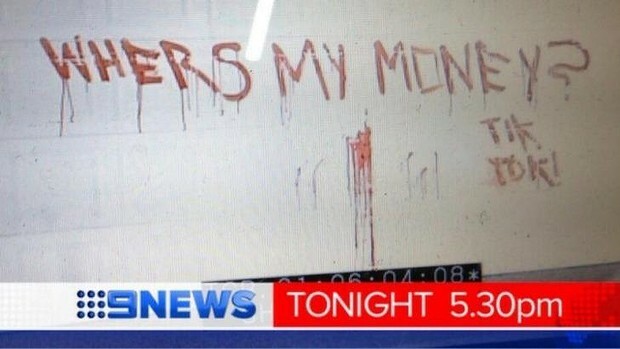 A 19-YEAR-OLD Southport man has been arrested over a gruesome cat killing, in which its blood was apparently used to write a threat on the door of a Gold Coast house. The man was arrested by police on Tuesday night and remained in custody overnight. He is yet to be charged. Early on Tuesday, a decapitated cat's body was dumped on the front doorstep of an Arundel home, with the words "WHERS [sic] MY MONEY? TIK TOK!" written in blood on the garage door. 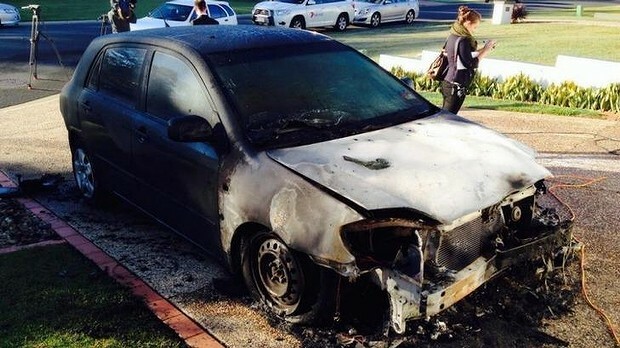 A car parked in the driveway of the Hazel Court property was also torched. The RSPCA put up a $5000 reward to find the cat's killer, describing the attack as "one of the worst acts of animal cruelty" it had seen.